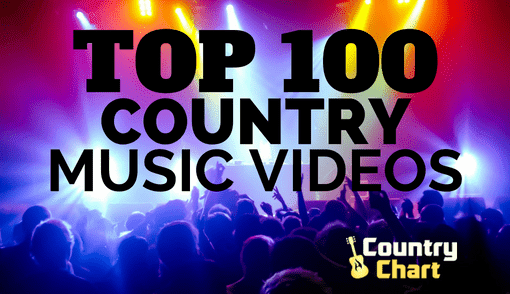 The Classic Country Music Chart is pure country music that takes us back to a more traditional time in country music that many of us long for, and The Classic Country Music Chart shows you the top classic country albums on CD, Vinyl and Download that people are listening to right now on online radio, streaming services or buying in stores which specialize in country music. 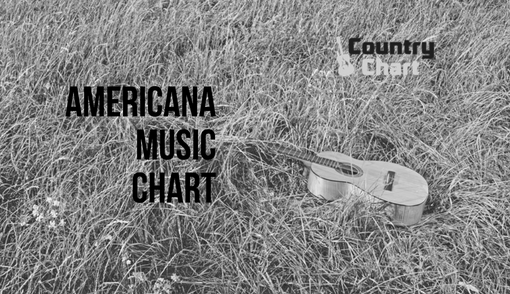 The aim of the chart is to offer you the top music heard on classic country music radio stations and that you remember from your past. 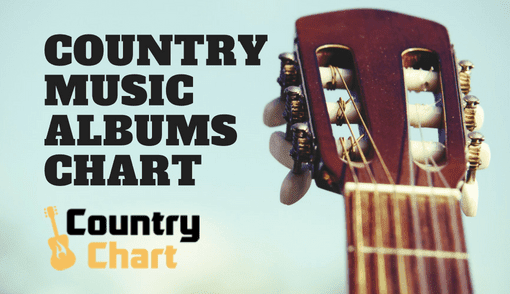 However, new packaged music of classic country music is offered each week by some of the top music companies in country music. 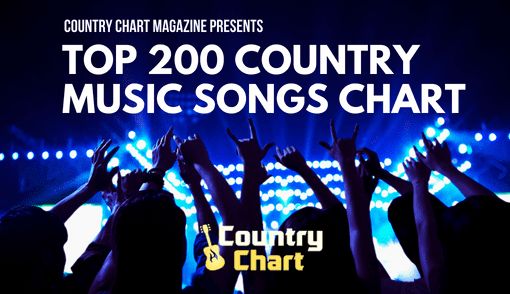 - The Classic Country Music Chart is published every day by 2 pm CST (Nashville/Austin time). This chart is updated hourly. Classic Country Music is a unique genre because it has two distinct elements. 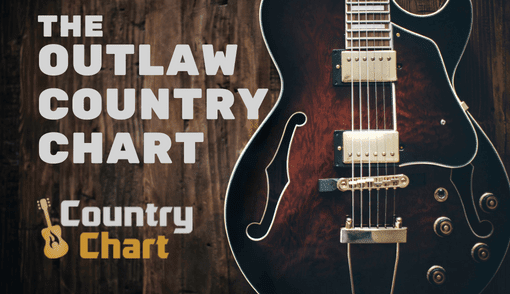 The Golden Age of classic country music is usually considered to be the 1920s, 1930s, 1940s, 1950s and 1960s with such popular artists as Hank Williams, Johnny Cash and George Jones. 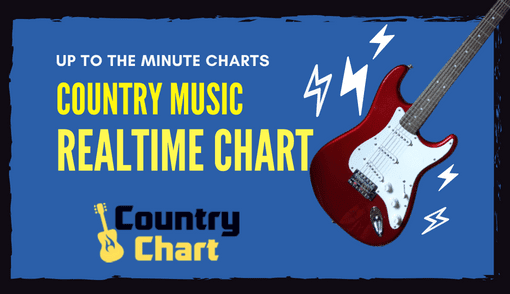 However, the other age includes the time from the 1960s through the 1990s with artists such as Willie Nelson and Waylon Jennings and also includes artists still producing popular music today like George Strait, Garth Brooks, Reba McEntire and Alan Jackson. 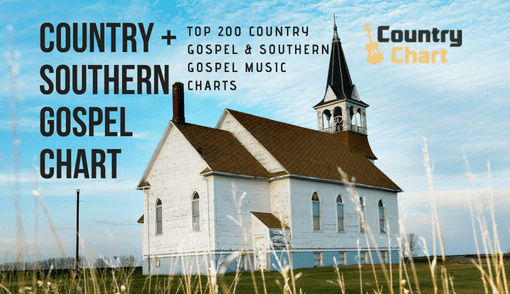 The Classic Country Music Chart will follow the weekly progress classic country music, so stay tuned to CountryChart.com for the best in classic country music.